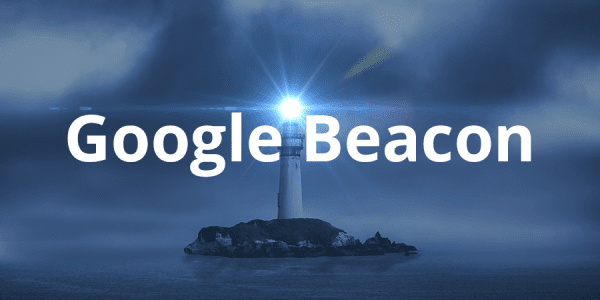 Are you wondering how to increase SEO rankings on Google for your website, products or brand? 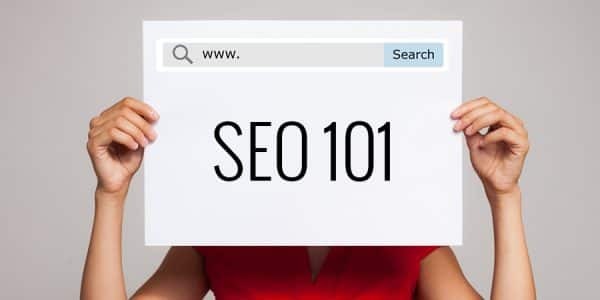 Click to learn about the most important search engine optimization ranking factors. Google voice search online offers new tactics for engaging your customers with your brand’s persona. 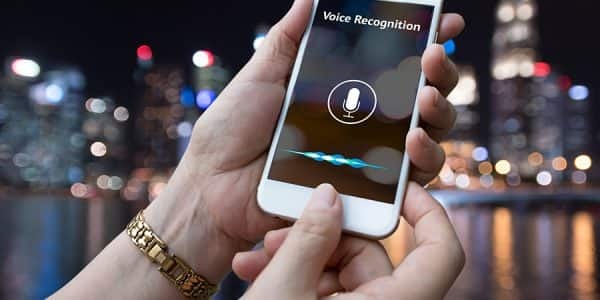 Click here to learn about SEO voice search strategies. Blennd helps businesses increase visibility online. 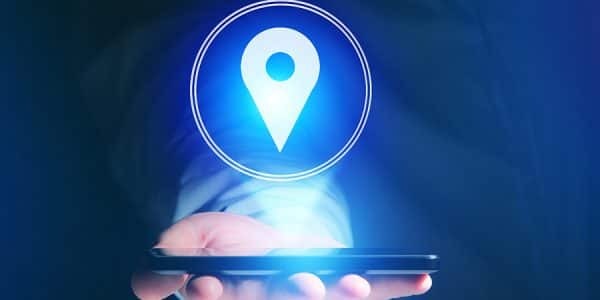 Click here to discover how local search engine marketing services (and local SEO) can help your brand. 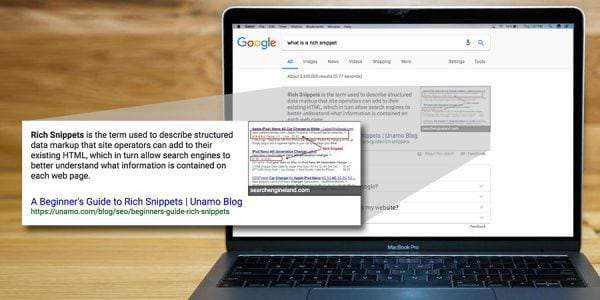 Learn how to do keyword research and improve your search engine results page (SERP) rankings today! 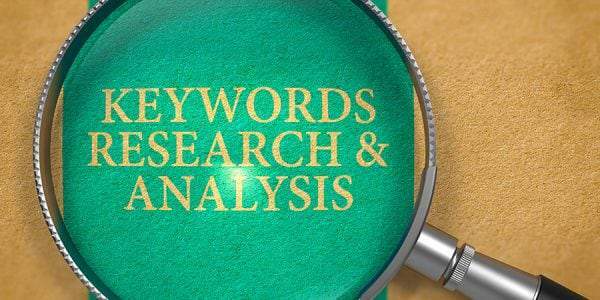 Click to discover the Google Keyword Research Tool. 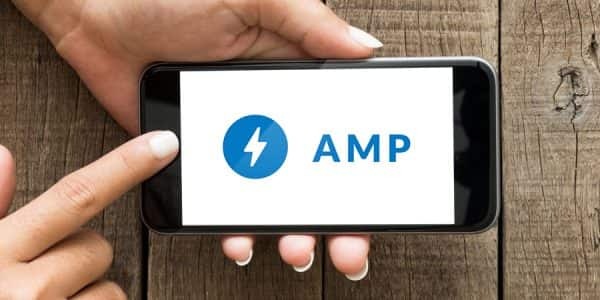 What is Google AMP Content? 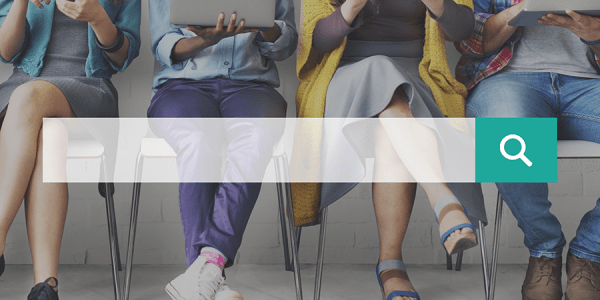 What is an AMP Website?